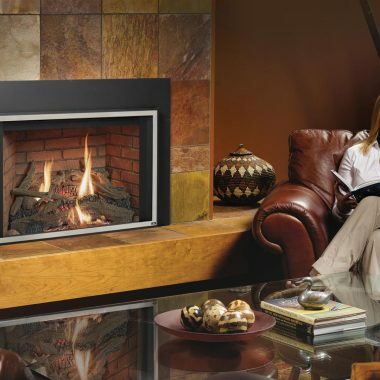 There is absolutely nothing like relaxing and enjoying a book or a beverage – or both – by the fire on a cold winter’s night. 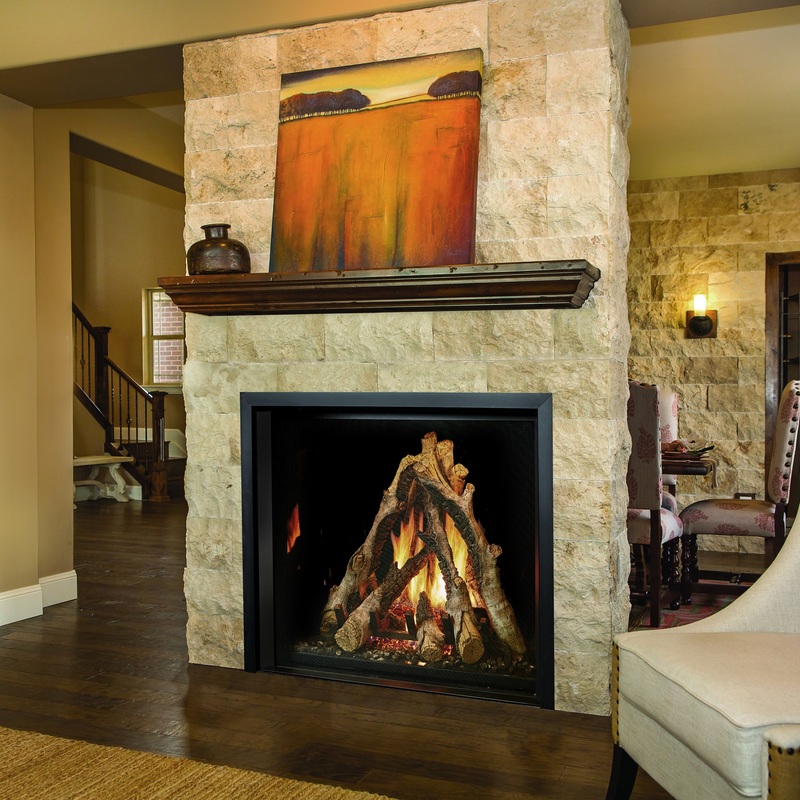 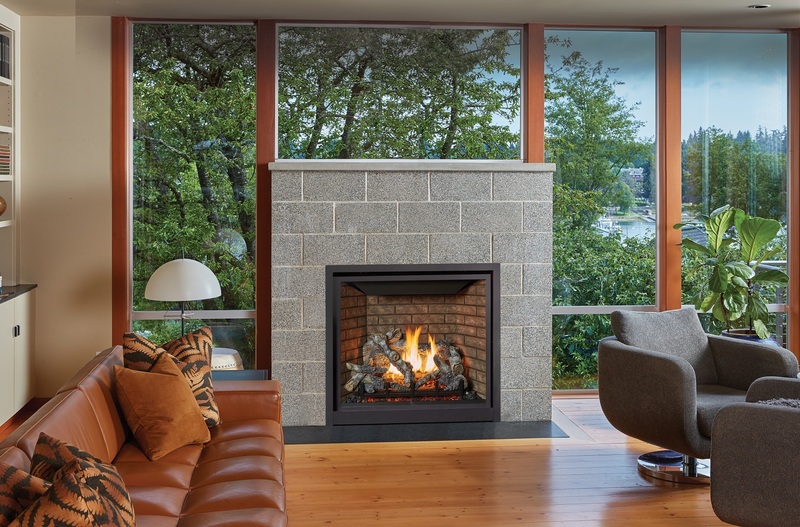 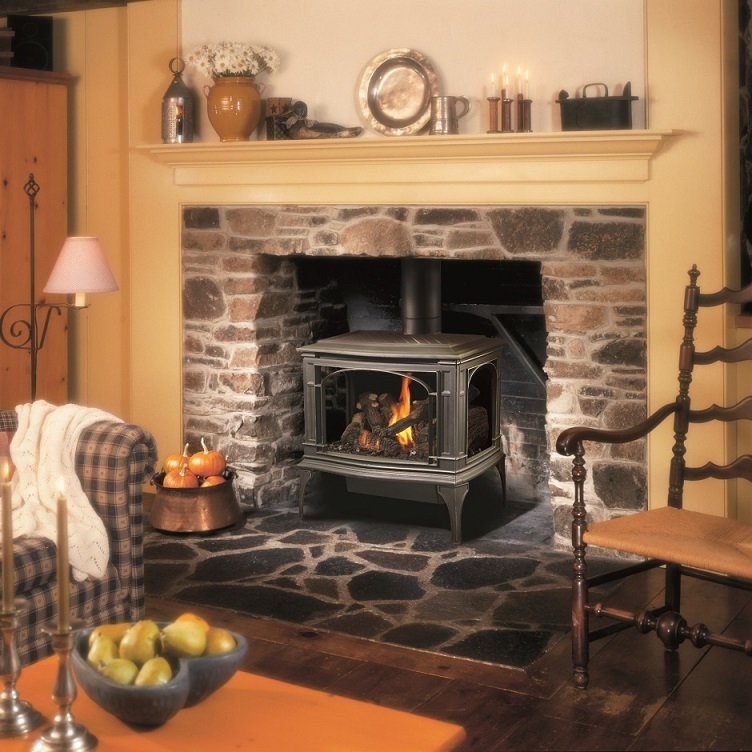 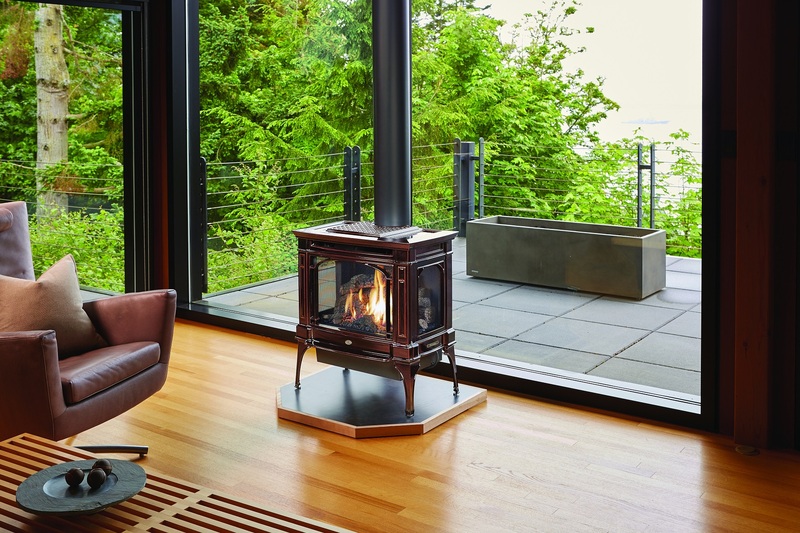 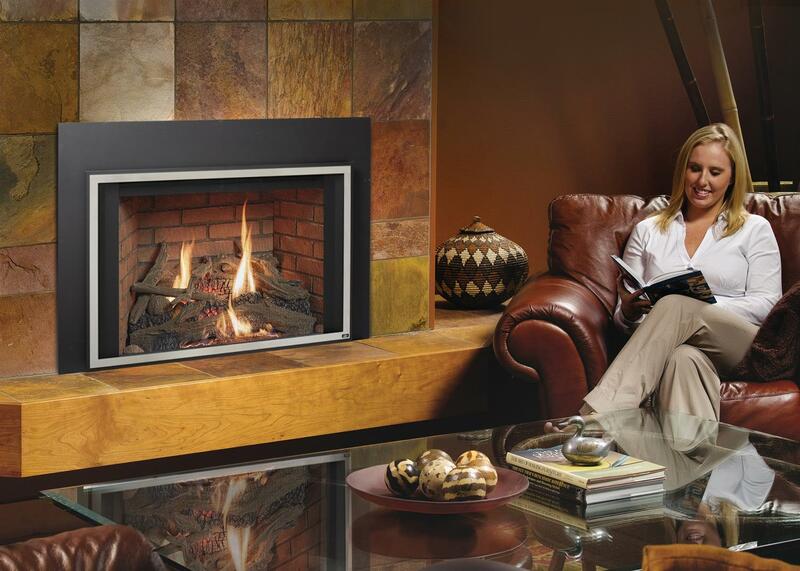 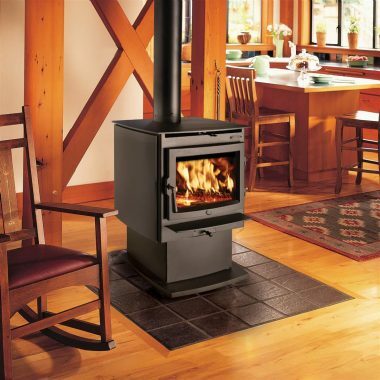 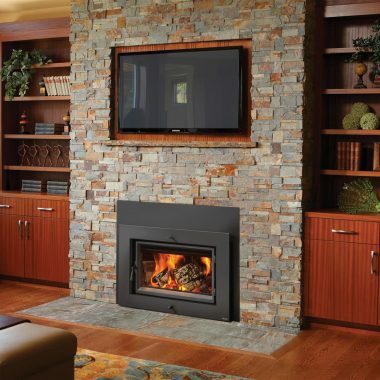 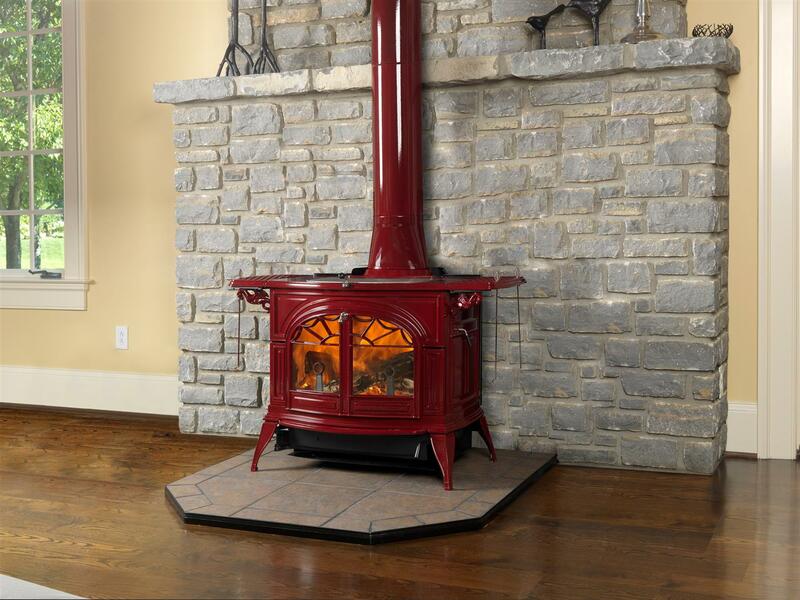 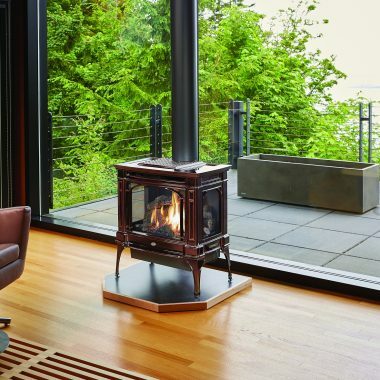 At Hodgson Light and Log, we carry full lines of highly efficient and eye-catching wood stoves/inserts, gas stoves/inserts, gas fireplaces, and wood fireplaces, as well as many fireplace accessories. 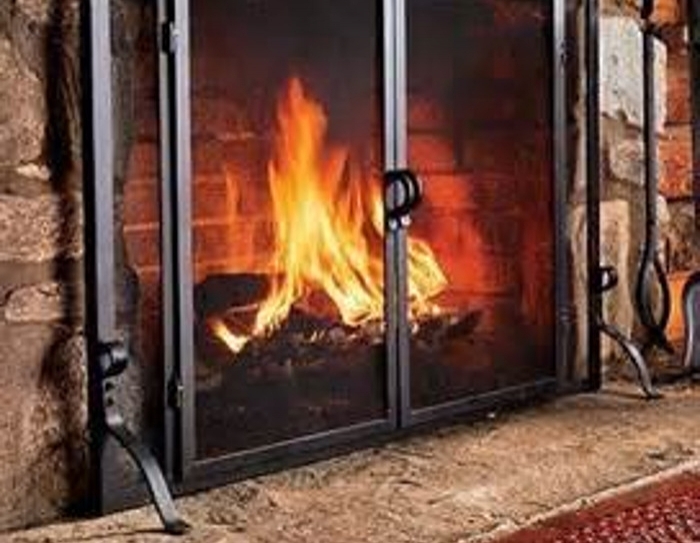 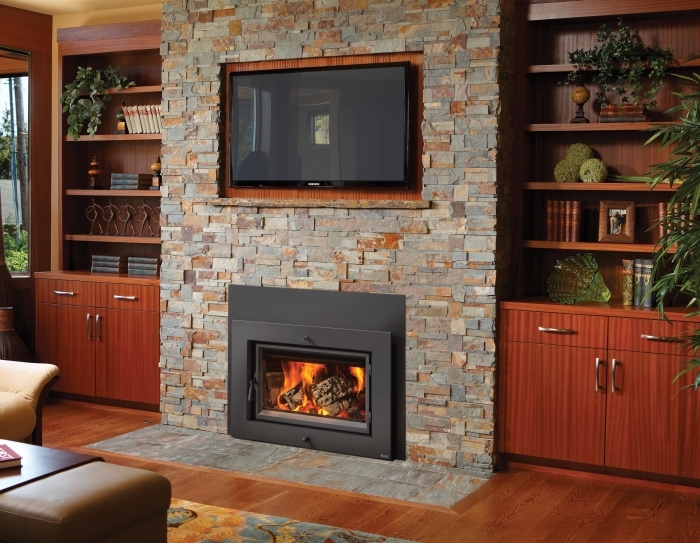 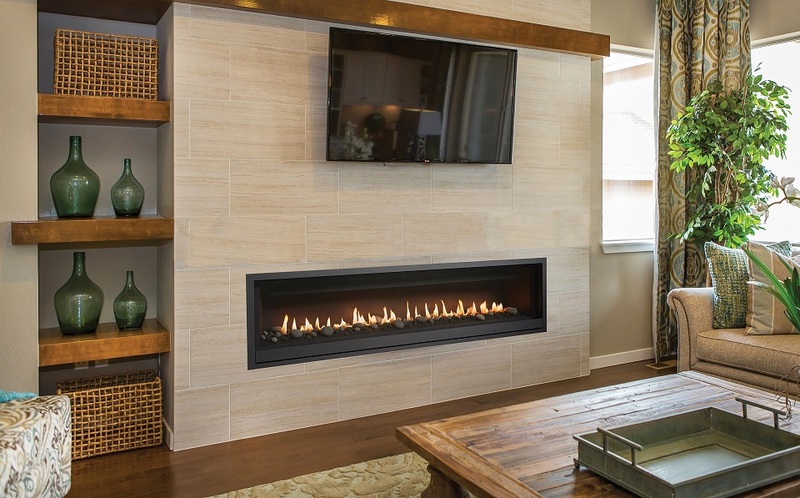 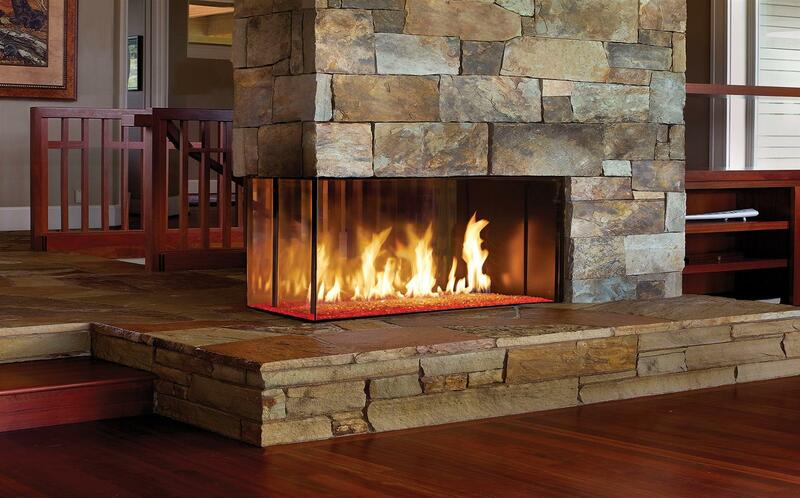 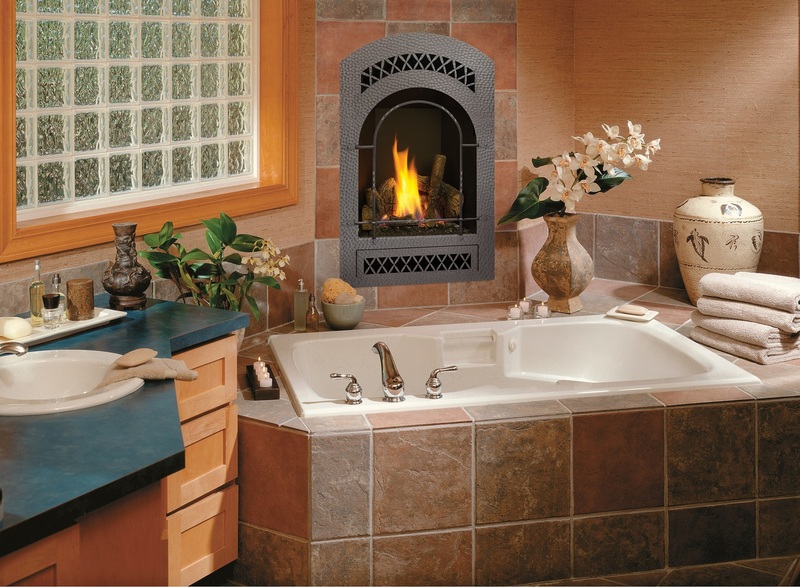 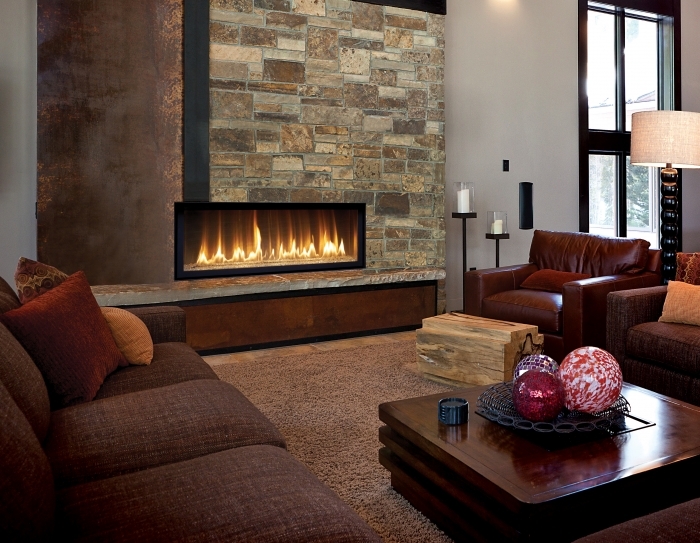 Don’t let another winter come and go without the perfect fireplace or stove for your home. 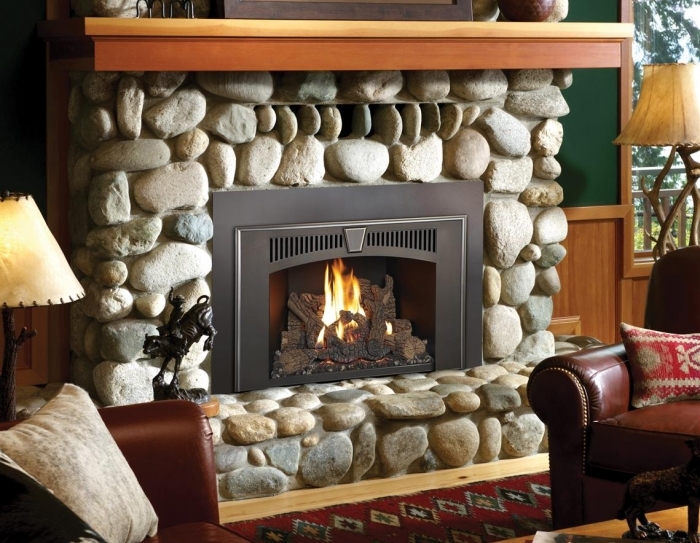 Whether you prefer the nostalgic sound of crackling wood or the silent heat of a gas fireplace – we’ve got you covered. 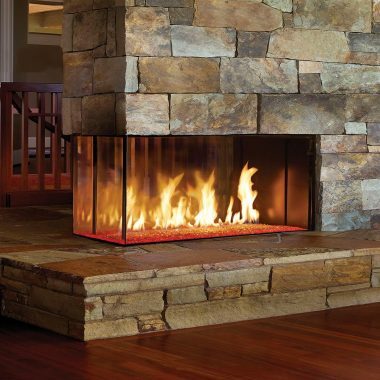 Be your own designer with the Fire Builder app! 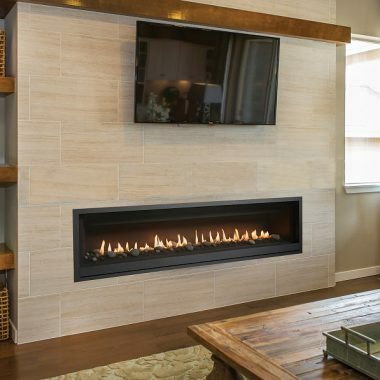 Heating with a gas fireplace is extremely efficient because there is no chimney required and they create more heat than a wood fireplace. 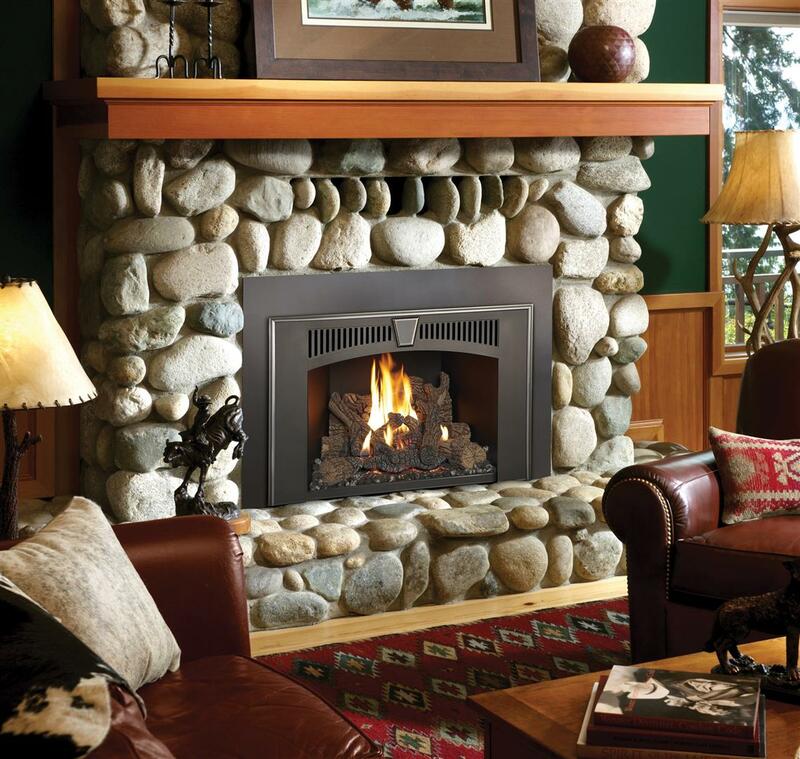 If you happen to enjoy the look of a wood fireplace, but want to heat with gas, ask us about our gas fireplaces that look as if they’re wood-burning. 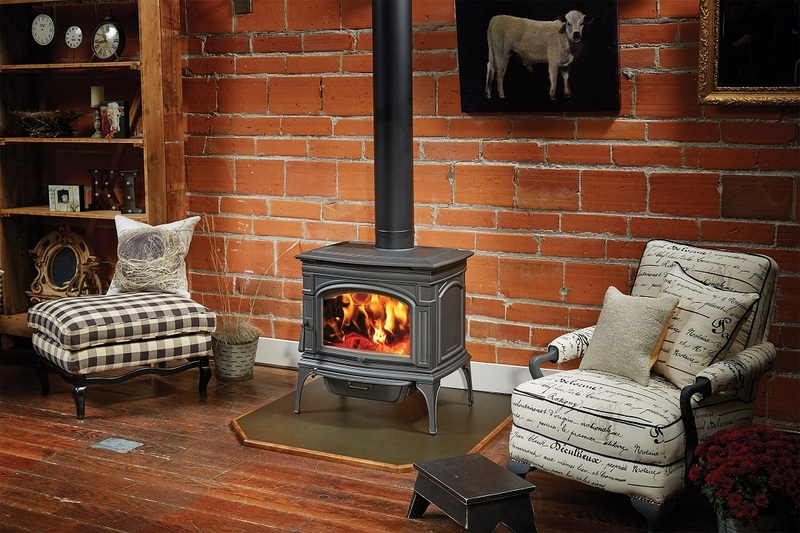 There is a certain ambience that comes with a freestanding wood stove that you may not think you can achieve with a gas stove, but you absolutely can! 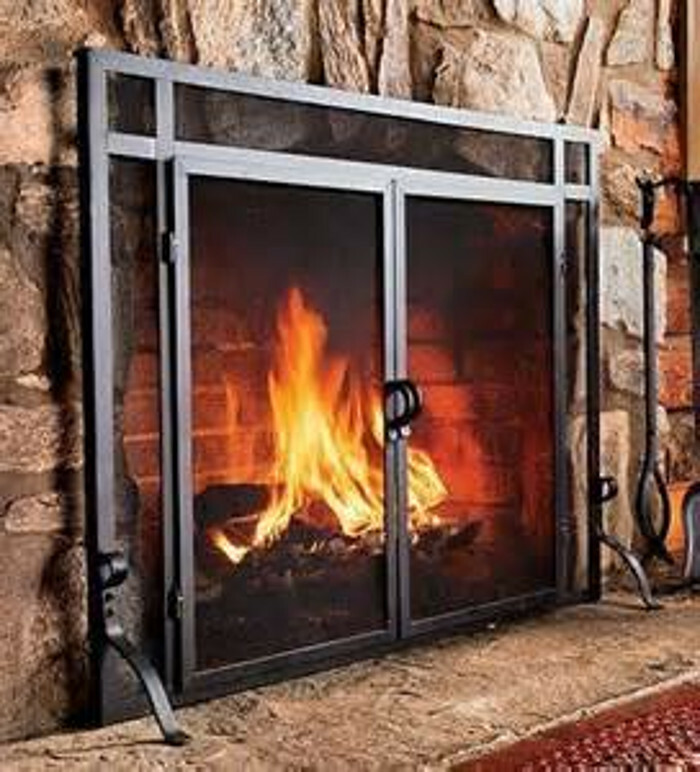 And – don’t forget – you can also update your drafty fireplace with a convenient gas insert. 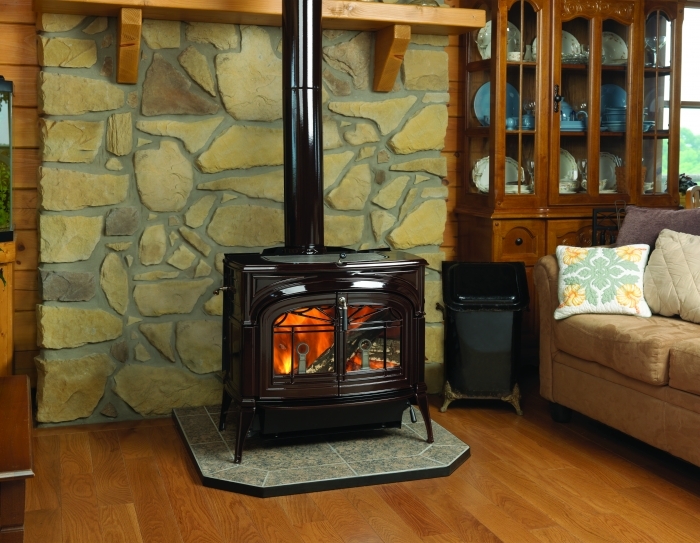 Even if you already have a wood fireplace, it may be time for an upgrade to a more efficient unit. 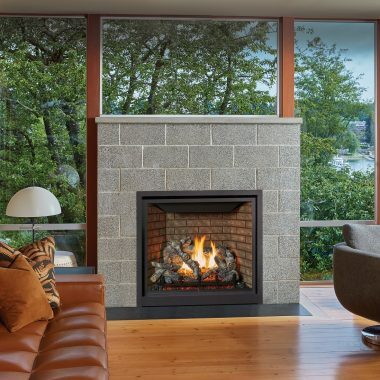 Fireplace technology has come a long way over the years – to the point that very little ash is even left behind and almost no pollution is created. 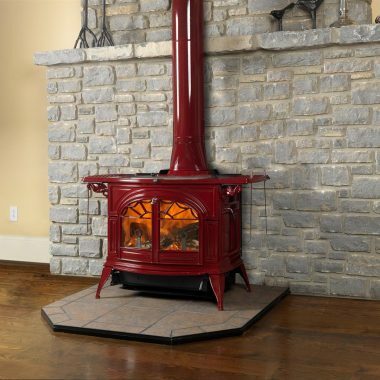 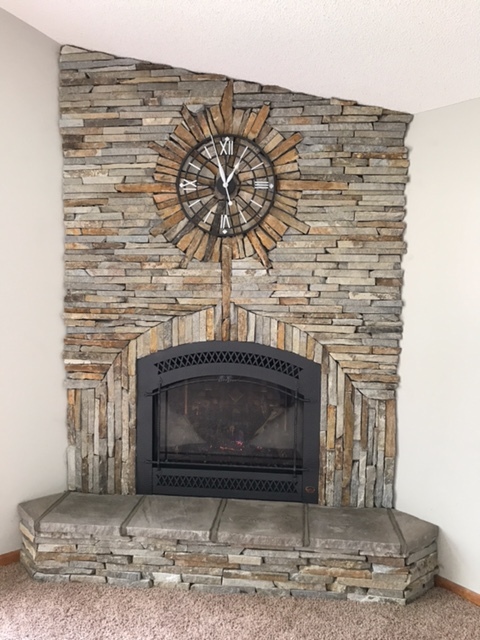 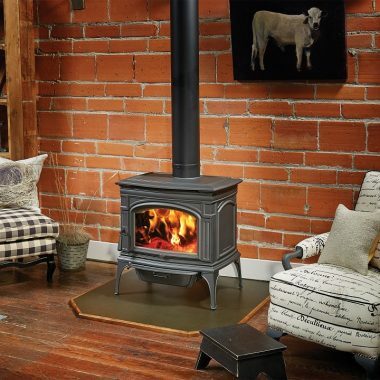 Whether you want your wood stove to be the focal point of your room or prefer it to fade into the background, we’ve got what you’re looking for. 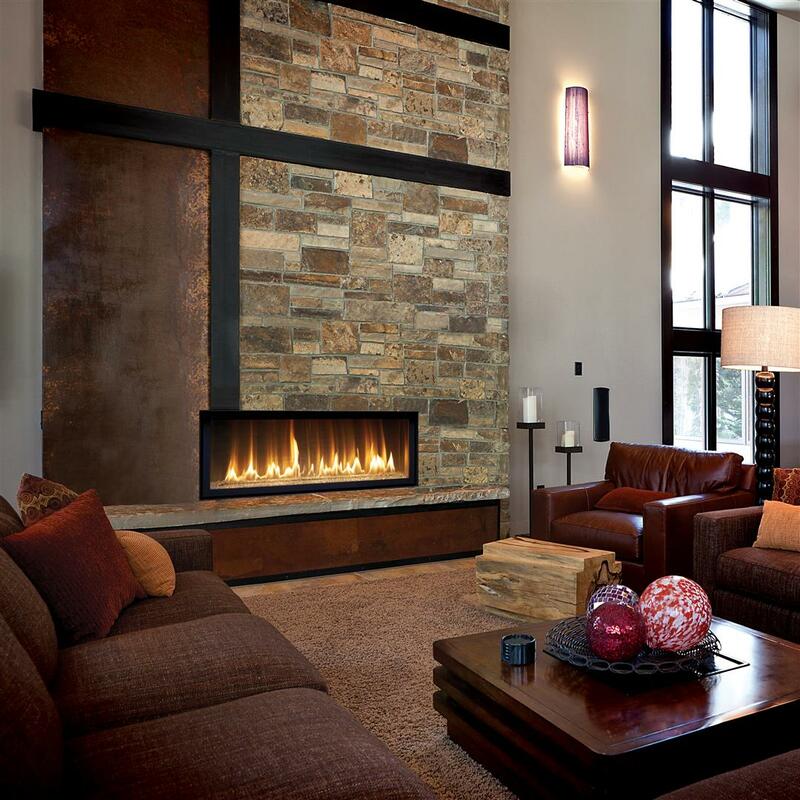 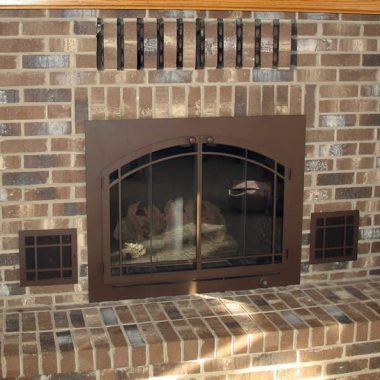 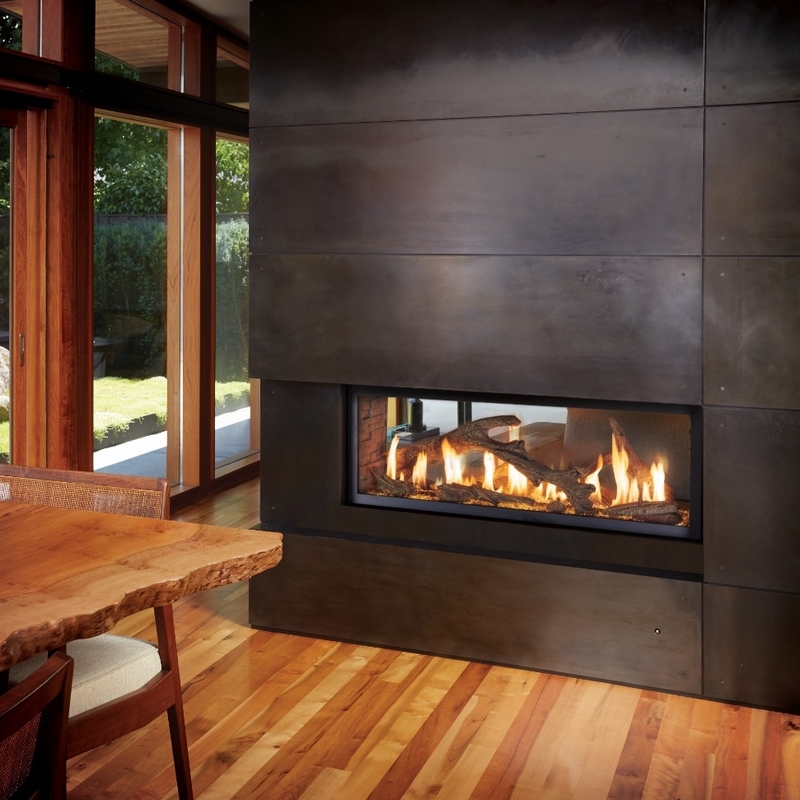 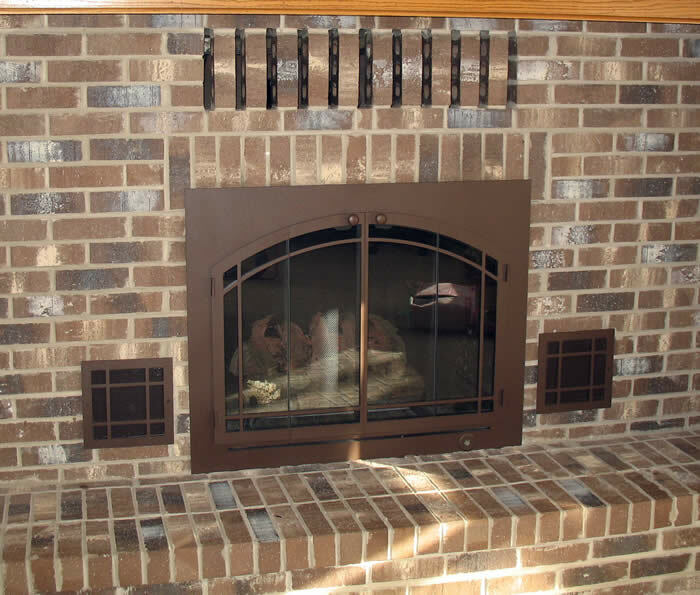 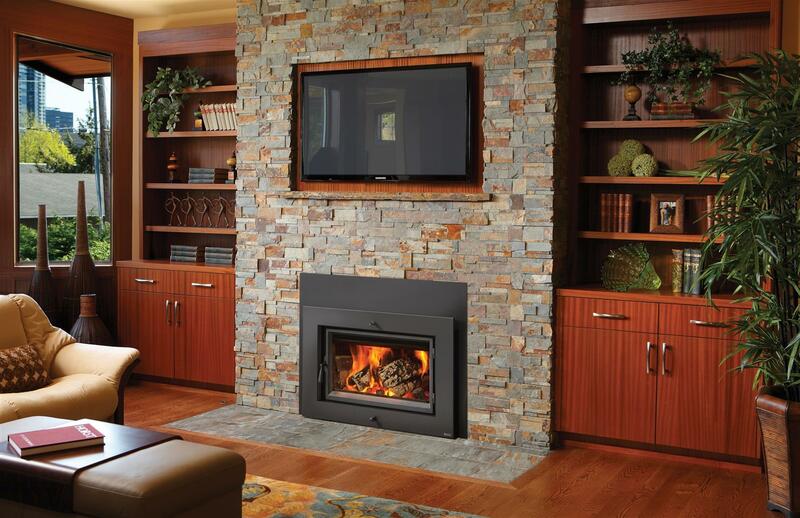 And, if you already have a wood fireplace, upgrade it with a stylish, high efficiency wood insert. 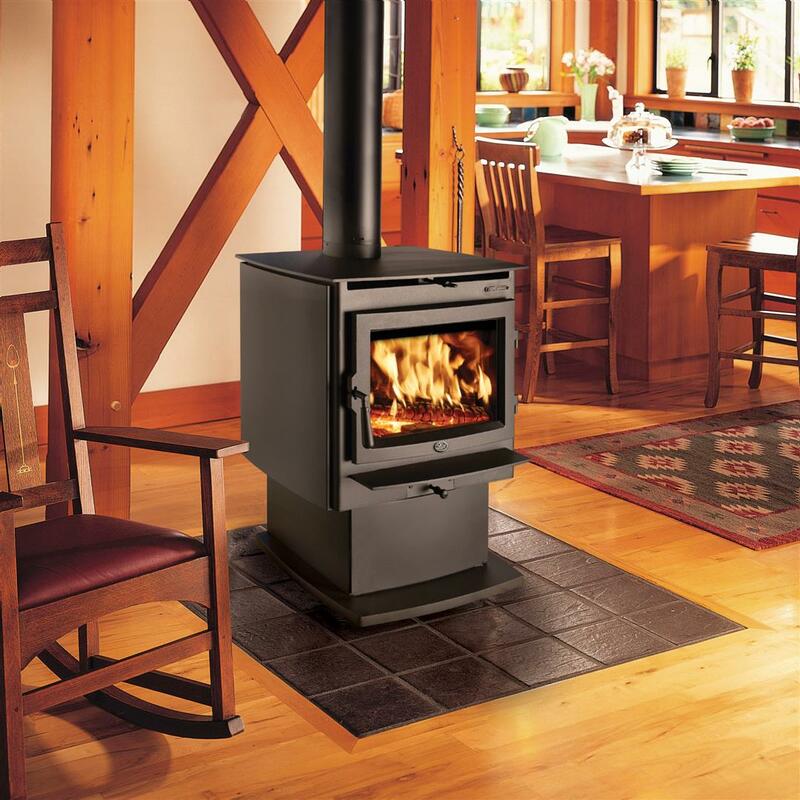 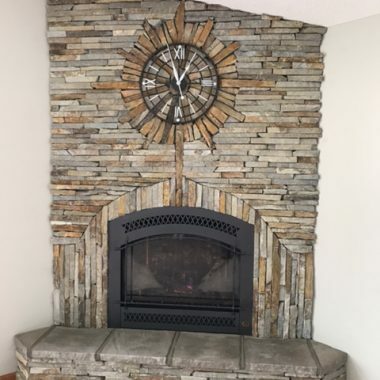 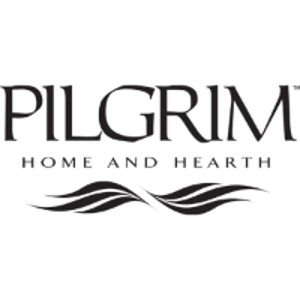 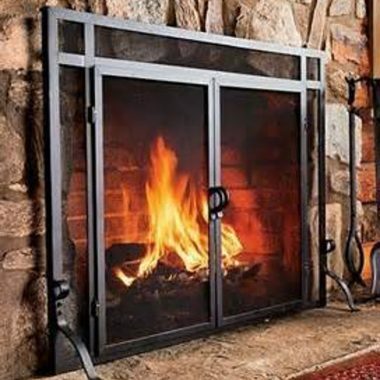 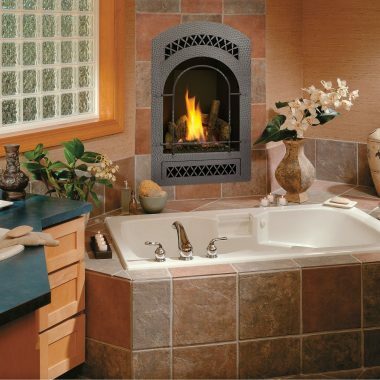 Toolsets, electric logs, log holders, doors, Portland Willamette, design specialties, kettles, bellows, fireplace screens, fireplace surrounds, trivets, wood mantles, hearth mats, fire starters, and more.